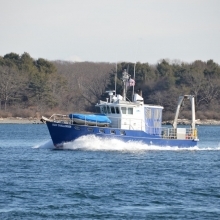 LOCATION: Portsmouth, New Hampshire is located alongside Great Bay Estuary and the Piscataqua River. The river has a marine environment thanks to the strong tidal forces from the ocean. The Coastal Plain freshwater environments include slow flowing, marshy streams home to Swamp Darter, Redfin Pickerel, and Banded Sunfish. There are also swifter streams with Fallfish, Common Shiner, and Longnose Dace. 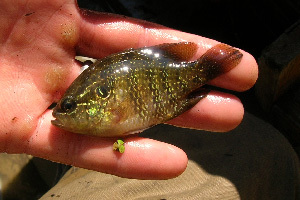 Also other freshwater species we will likely see are Pumpkinseed Sunfish, Chain Pickerel, Brook Trout, Creek Chubsucker, Rainbow smelt, Fallfish, Blacknose and Longnose Dace. Trips west to find Northern Redbelly Dace are also planned. Click here for a complete convention schedule! LODGING: Lodging and the convention itself will be at the Best Western Plus Wynnwood Hotel and Suites. 580 US Highway 1 Bypass, Portsmouth, NH. BANQUET & AUCTION: Saturday evening we will have our banquet, with speaker, author, diver, photographer Jerry Shine followed by our fundraiser auction. We will have a New England Lobster Bake / Muddy River Barbecue Buffet. The New England Lobster Bake will include New England clam chowder, fresh-dug Maine Clams, cultivated Mussels, succulent Maine Lobster with drawn butter, sweet corn on the cob, roasted red potatoes and onions, rolls, butter, and fresh-baked cookies and brownies. -Muddy River BBQ Bonanza includes 15-hour smoked award-winning pulled pork, hickory smoked chicken, smoked St. Louis ribs, roasted new potatoes, and Muddy River cornbread. In addition to the banquet the Best Western has an attached eatery called the Roundabout Diner. SPEAKERS & FELLOWSHIP: Thursday and Friday evenings we will begin with speakers and continue with fellowship in our event room. Speakers include Bob Mueller on Round Gobies, Fritz Rohde on international collecting, Helen Dalbeck of Amoskeag Fishways “More than bait! The impressive American eel, Anguilla rostrata”, Ben Nugent, Fisheries Biologist NH F & G “What we’ve learned about fish species of greatest conservation need since the development of the New Hampshire Wildlife Action Plan in 2005”, and Jonathan Davis “The conservation of sicklefin red horse in north Georgia”. 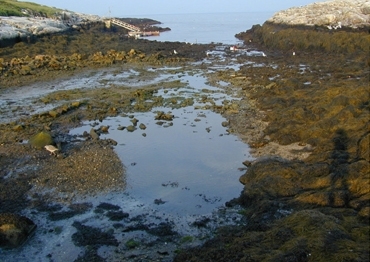 ODIORNE POINT STATE PARK: Friday, Odiorne Point State Park will be the location for the morning’s events including tide pooling, as well as shore and tidal creek seining. It has a rich variety of aquatic ecosystems including rocky shoreline with tide pools, salt marsh, tidal creeks, sandy shore, and eelgrass beds. 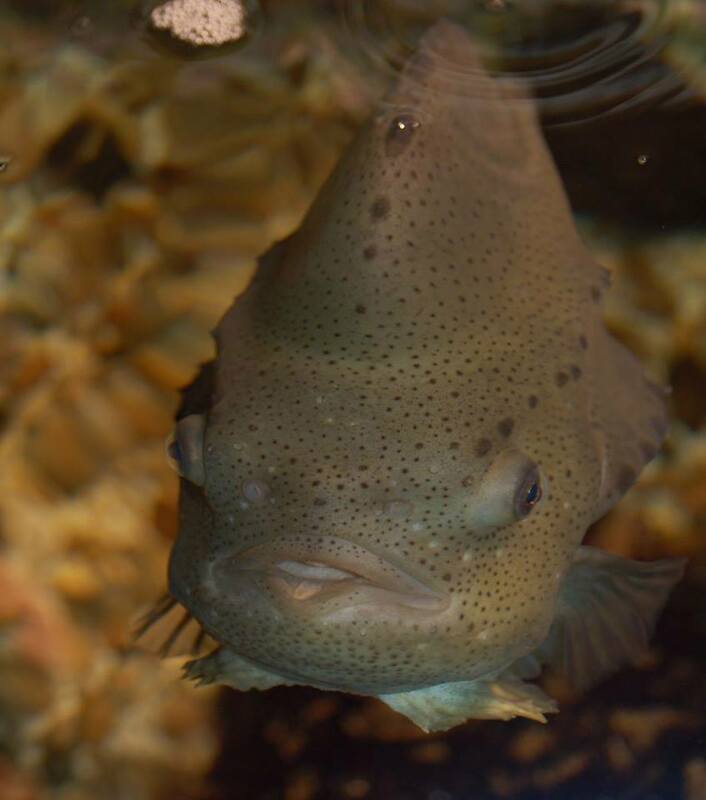 Brackish/marine fish we may encounter include: cunner, lumpfish, grubby sculpins, 3, 4, and 9 spine sticklebacks, mummichugs, northern pipefish, inland and Atlantic silversides and many others. There is also a freshwater pond with pumpkinseed and bullheads. Visit the Seacoast Science Center on site and many hiking trails and playground for the young ones. R/V GULF CHALLENGER: Saturday, the Gulf Challenger, a 50-foot research vessel and crew are reserved for NANFA. It includes an otter trawl, laboratory and specimen flow thru holding tanks. Great for photography and to see some rarely seen species. 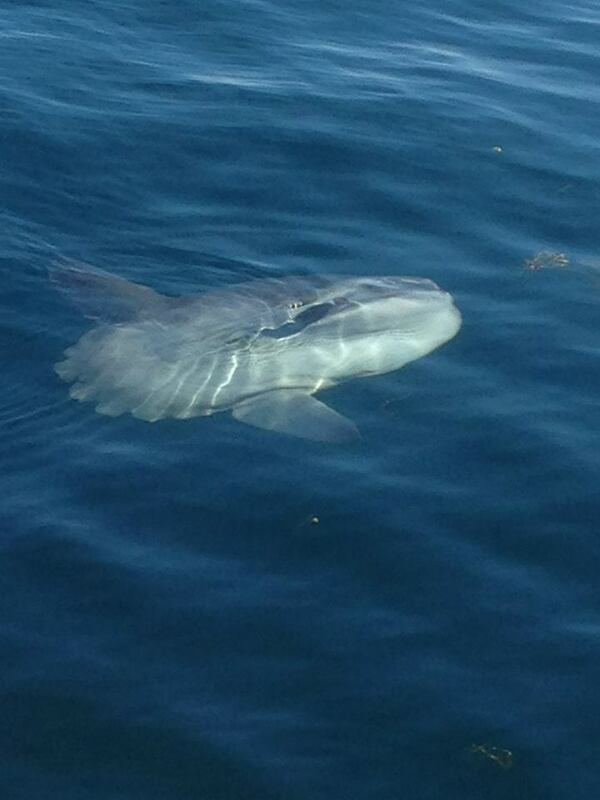 If the weather is good it will sample offshore at the Isles of Shoals. If the weather is inclement it will sample Great Bay Estuary. These are 5 - 6 hour trips with a speaker enroute. The Vessel can carry 39 passengers so it will be first registered basis. A freshwater sampling trip will be available for those not going on the Gulf Challenger. Go to our registration page here to reserve your spot!